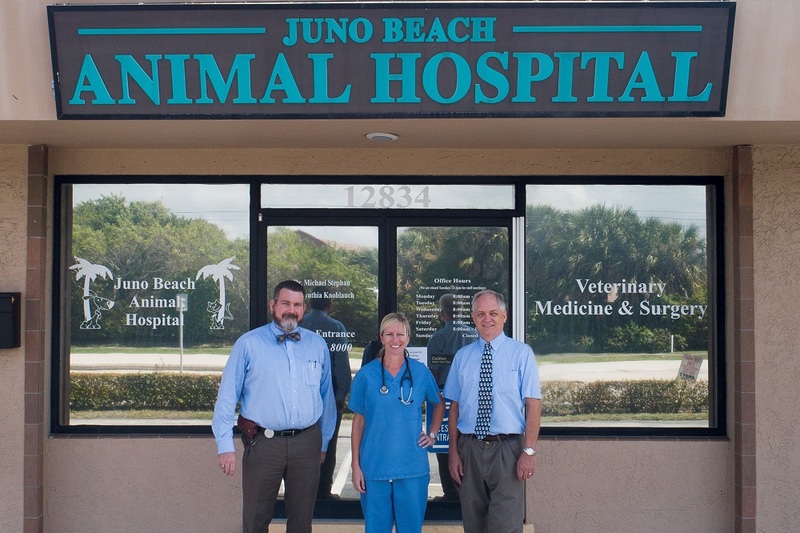 Juno Beach Animal Hospital welcomes clients of Town & Country Animal Hospital in Palm Beach Gardens, along with Dr. Mark South and his team to our family! 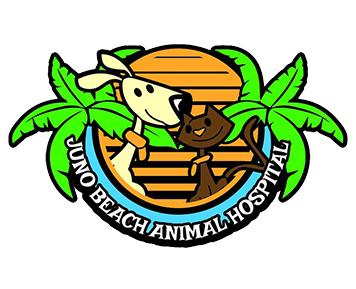 Juno Beach Animal Hospital will have your pet's medical records and history and ready to accept appointments after April 3rd. 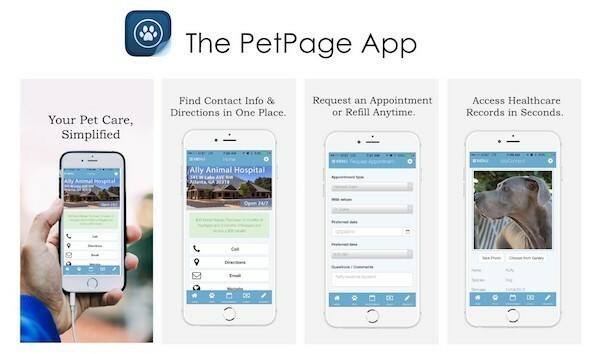 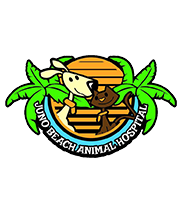 We are located less than 1 mile north of Town & Country Animal Hospital in the Beach Plaza Center in Juno Beach near the intersection of US Highway 1 and A1A and easily accessed from Palm Beach Gardens, North Palm Beach, Jupiter and all areas of Palm Beach County. 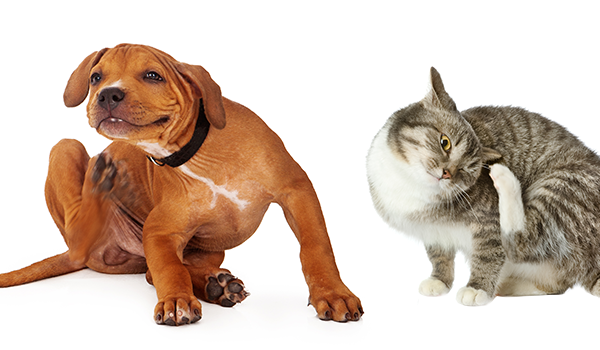 Hope to see you at our special Open House just for Town & Country Animal Hospital clients on Saturday, April 20th. 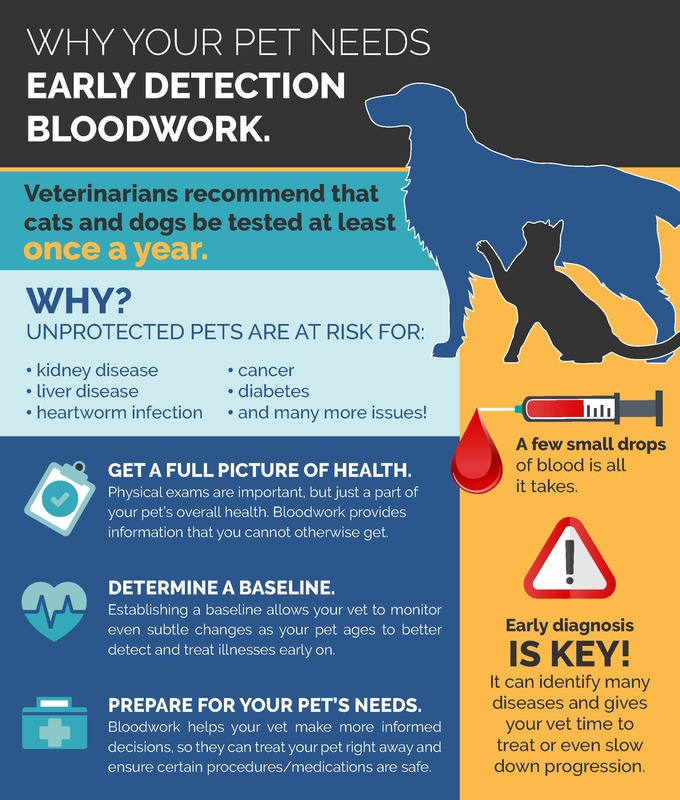 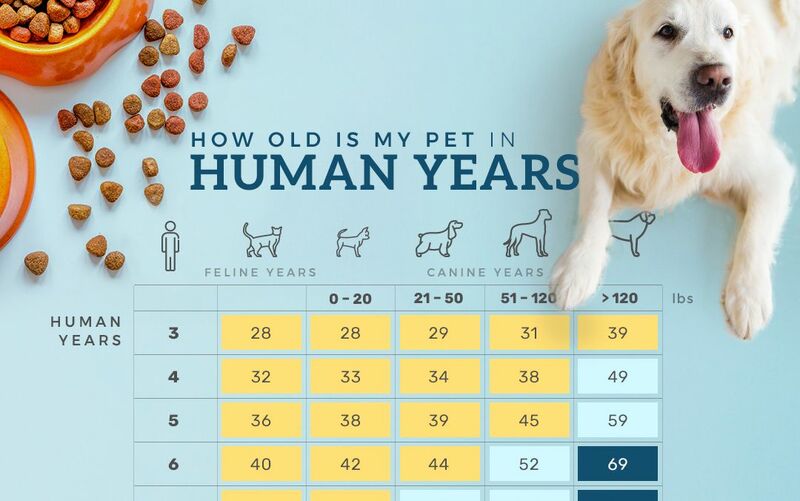 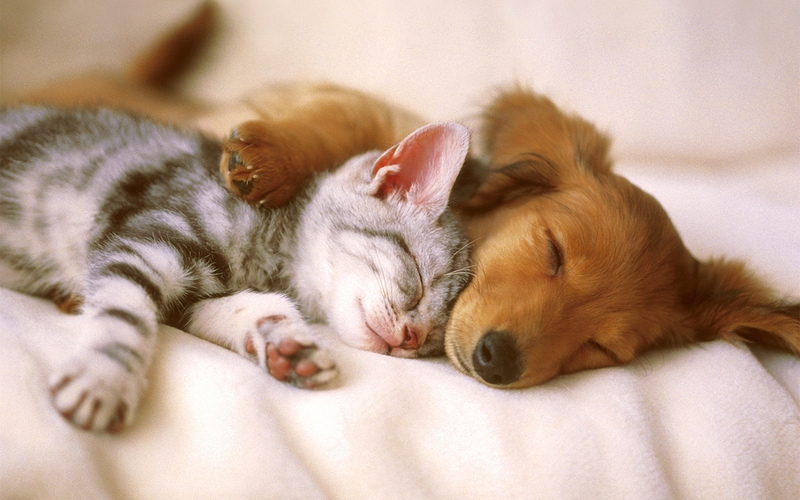 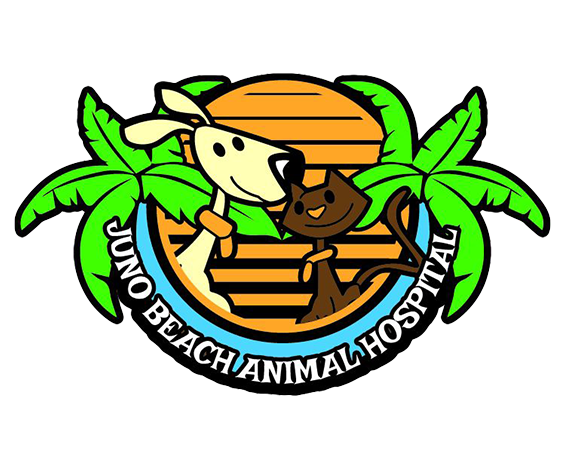 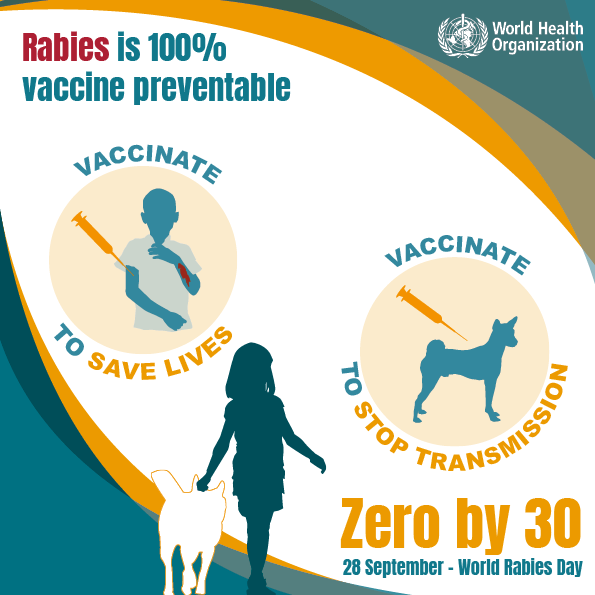 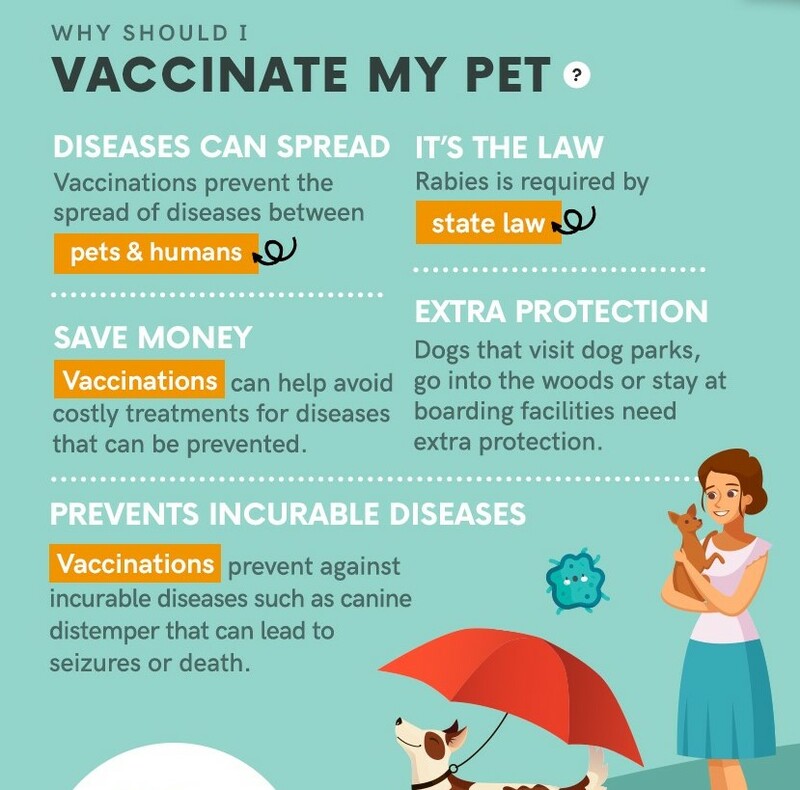 Learn more about Juno Beach Animal Hospital!